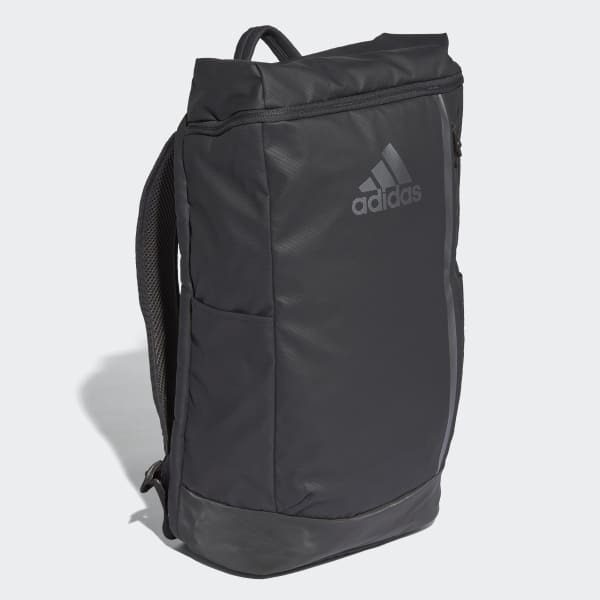 Haul your gear to the gym with this durable training backpack. 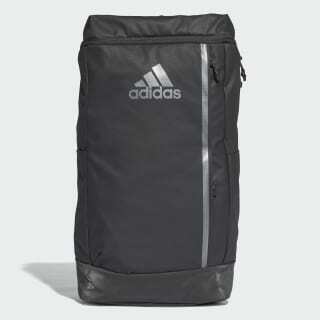 It features a Climacool back panel and shoulder straps that provide comfort and airflow. Made of sturdy polyester, the bag has plenty of pockets and a laptop sleeve to help you stay organised.